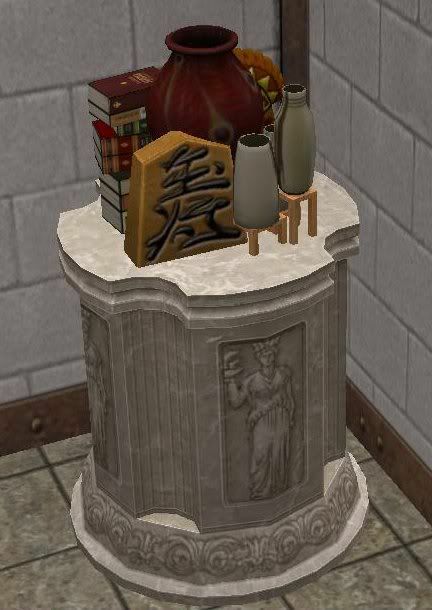 This is The Sims 3 Store Demeter's end table for The Sims 2 with extra slots for placing plants or sculptures. Updated to fix the link. Enjoy! Oooo! I just love the extra slots! Thank you so much, Jon.